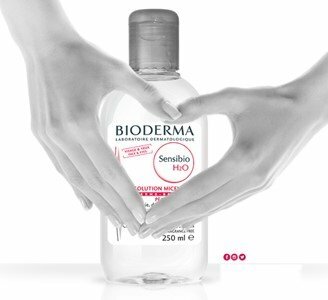 A brand truly devoted to the treatment of the skin, since the source of the problem and its symptoms. 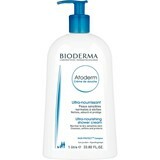 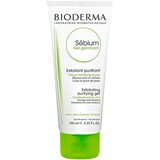 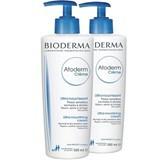 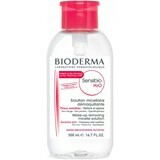 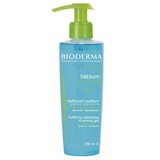 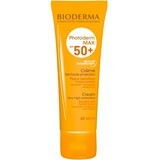 BIODERMA laboratories believe that temporary relief is insufficient in treating most skin problems. 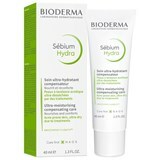 In this way, it offers a global and corrective solution for each skin problem. 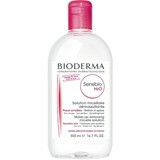 Formulas which reproduce and restore the natural and biological mechanisms of the skin. 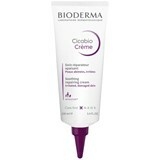 Cares that are born and based by a thorough study of skin's biology. 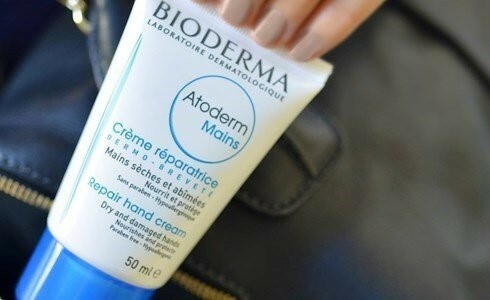 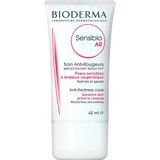 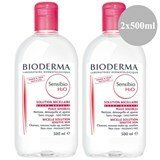 BIODERMA: "BIOlogy at the service of DERMAtology"